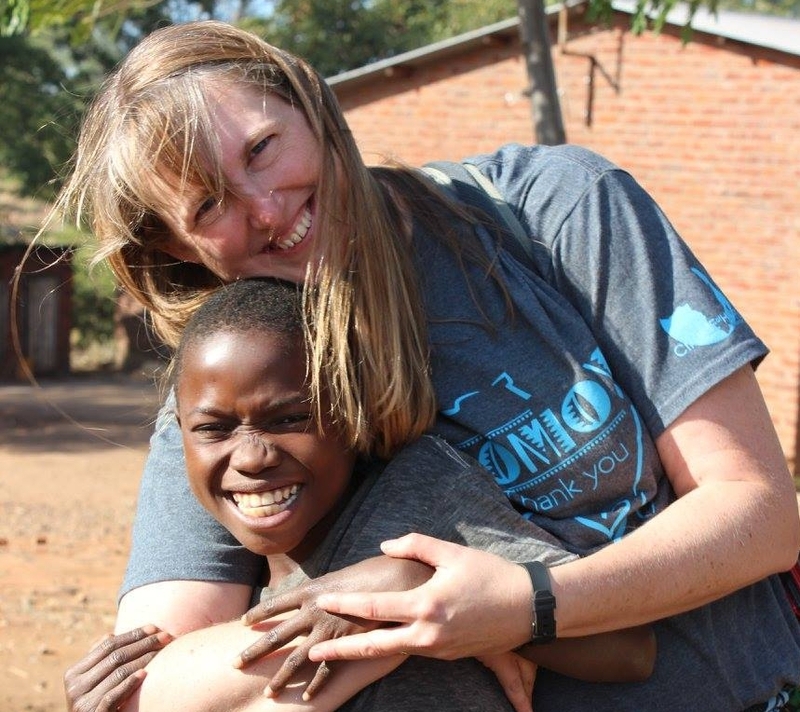 Send Michelle Hortenberry to Malawi in 2019! "We can make our plans, but the Lord determines our steps." Proverbs 16:9 Even though we worked hard to prepare to go to Malawi in 2018, the Lord had other plans. We may have been surprised and disappointed by the turn of events that led to the cancellation of our trip this summer, but the Lord was not surprised by any of it. He knew. And our job is simply to trust Him. We made our plans but He directed our steps a different way, in a different time frame. Unfortunately, canceling our trip on such short notice led to unexpected fees and expenses. So here we are, humbling asking for your help again. Please prayerfully consider donating towards our 2019 mission trip to Malawi.